As a rule, an error connected with the files with .dll extension are caused by the Microsoft Visual C ++, DirectX or PhysX malfunction. If at least one of these programs doesn’t work properly, then the error may occur while trying to launch the game. Therefore it is recommended to update them regularly. In addition, the application will recommend you to download the necessary components during the game installation. Library component msvcr100.dll (as well as msvcp110, msvcp100, msvcr120, msvcp120 or msvcr110) is part of the Microsoft Visual Studio’s Visual C ++. So, you should fully reset all the libraries of the component if you want to fix the error. Another way is to download and add the necessary file manually. This is the safest and the easiest way, that’s why we recommend you to use it. If the code appears while running the application, don’t download msvcr100.dll from any source available. This can infect your PC with the viruses. 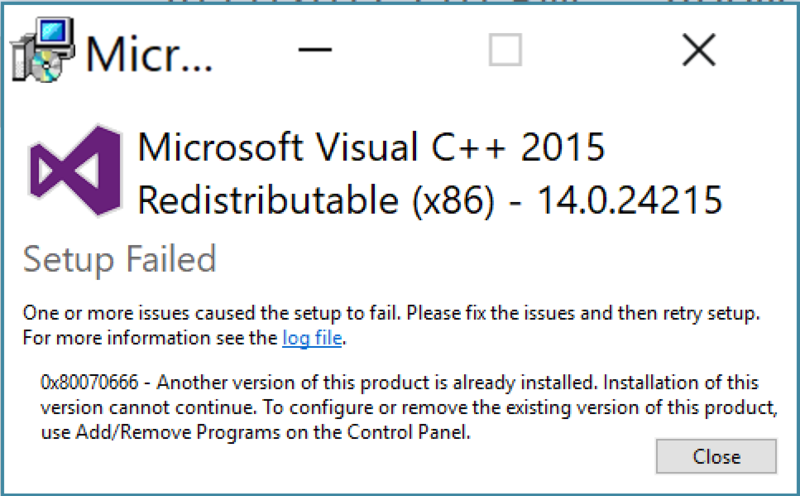 If the system reports the file absence, the easiest way to solve the issue is to download Microsoft Visual C ++ ver. 2010 or 2012 installation file from the official website. You need version of 2010 if you have got Windows XP or an earlier version of Windows 7. Download version of 2012 if you’re using Windows 7 SP 1 or Windows 8. It is important to pay attention to the version of your OS. If you don’t know which one is installed, check it using the System tab. Microsoft Visual C ++ 2012. Install the component following the instructions. You should restart your computer after installation is complete. Now you can try to run the program again. The error will likely be fixed. Let’s see, how to install msvcr100.dll. 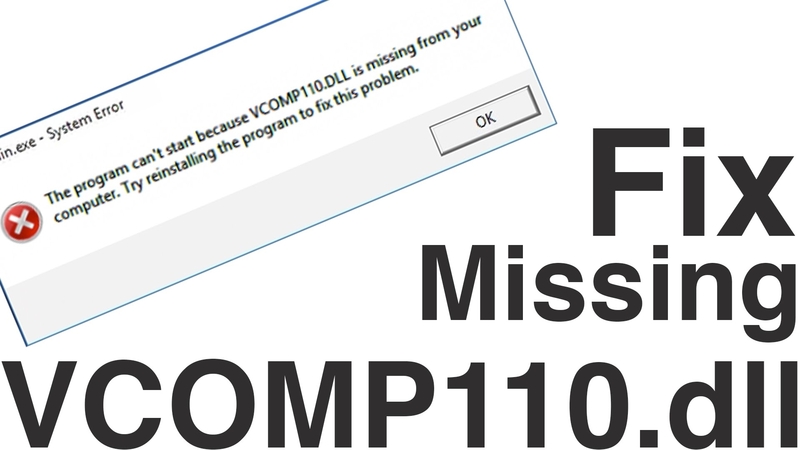 This method is recommended if the Microsoft Visual C ++ error is not possible to fix by reinstalling the application, and the system still believes that msvcr100.dll missing. Download msvcr100.dll (or msvcp100, msvcp110, msvcr110, msvcr120, msvcp120. Depends on the text of the error message) from here. Copy it to Windows/system32 folder, or Windows/SysWOW64 (for x64 OS). Create an entry in the registry: press Win + R, type in the window regsvr msvcr100.dll (or other file-name). If it is impossible to add an entry to the registry this way, try to replace regsvr with regsvr32 then. Note: the problem “msvcr100.dll was not found ” may occur not only due to absence of the specific file, but also because the game files cannot properly address him. 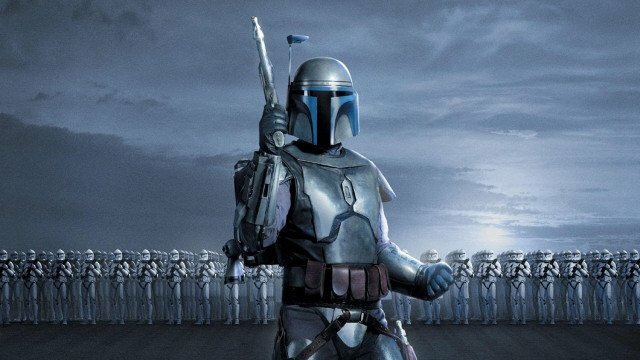 In this case, it can be fixed by updating the DirectX library and the .NET Framework or the game re-installation.